2016 has been a true hit! 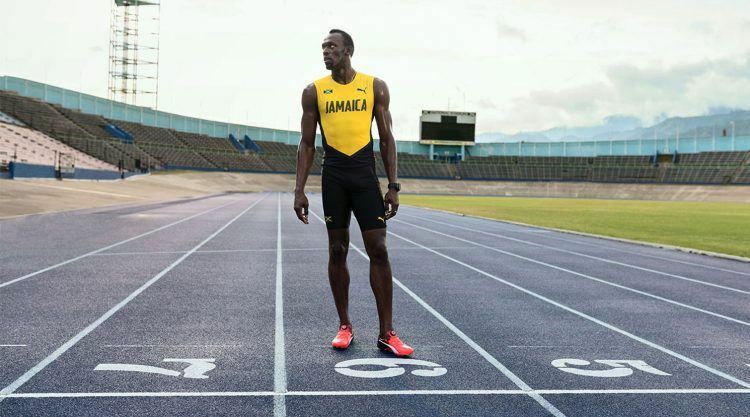 We have written numerous success stories in sports, fashion and business as we further continued on our growth path. Here, we have gathered the most special moments of the year for you. 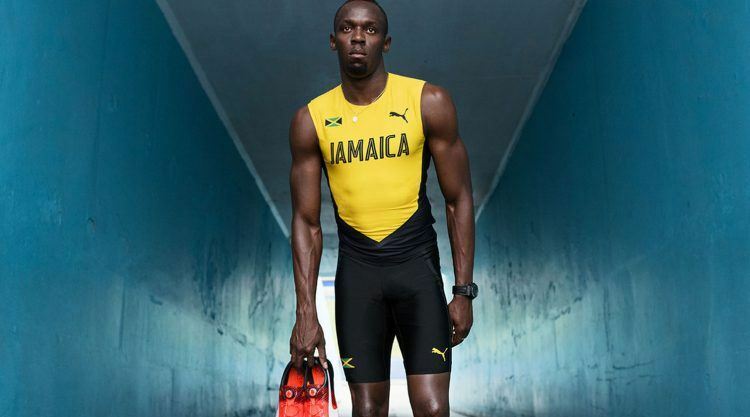 PUMA’s innovative evoTRG Vent Jacket receives the prestigious ISPO award: It has ergonomically-placed inserts that adapt during football moves. The first ever ‘FENTY PUMA BY RIHANNA’ collection is presented at the NY Fashion Week: Nothing short of unexpected, Rihanna presents a full collection for both women and men. 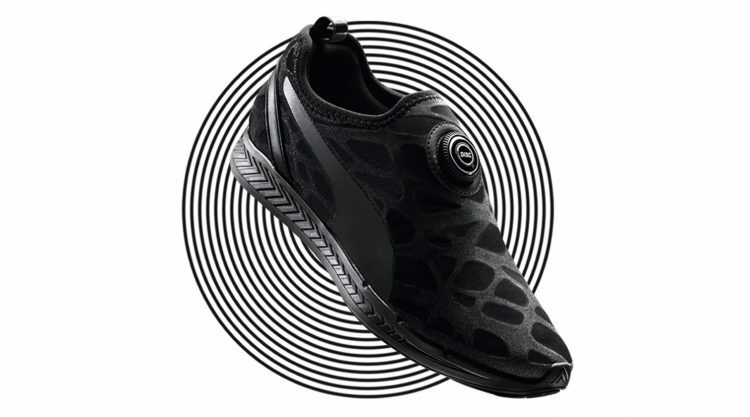 Celebrating the running classic’s 25th anniversary, PUMA drops a reimagined icon combining the legendary DISC System with a sleek contemporary upper and the brand’s IGNITE FOAM technology. 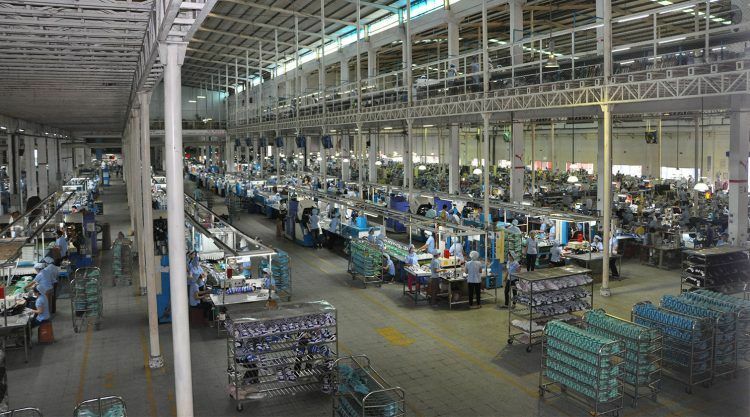 PUMA and the International Finance Corporation (IFC) partner up to offer innovative financial incentives for PUMA suppliers to improve their environmental and social standards in their factories. 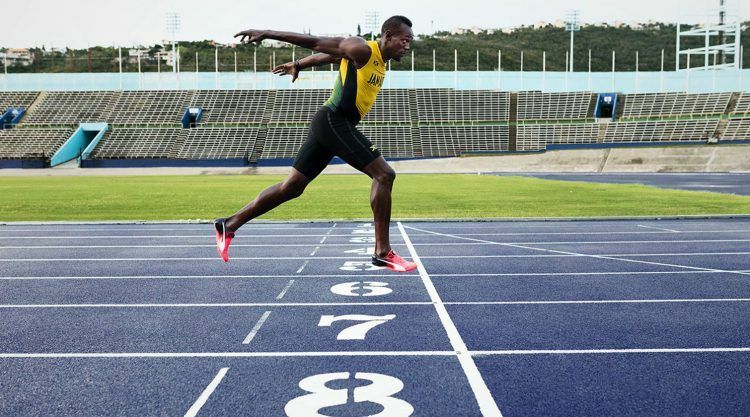 PUMA kicks off construction works for the extension of its headquarters in Herzogenaurach. After its completion in spring 2018, the new administrative building will provide space for up to 550 employees. Like PUMA, he his fast, fierce and unstoppable: French national Antoine Griezmann is voted “Player of the tournament” and becomes top goal scorer at the UEFA Euro 2016. Beloved amongst young women around the globe, style icon and social media star Kylie Jenner joins PUMA as ambassador for women’s Sportstyle. 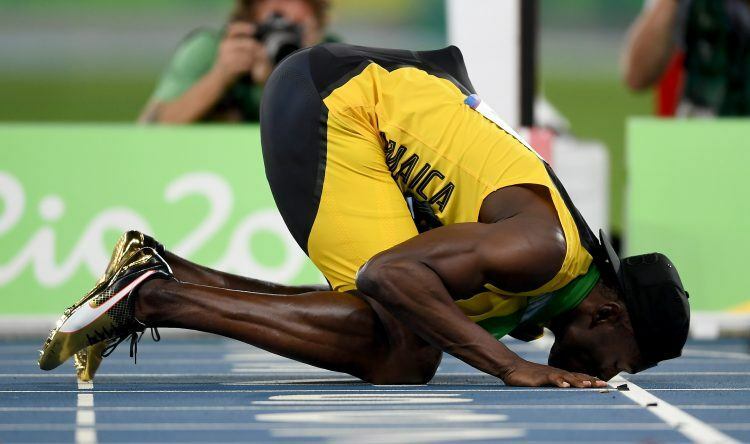 Superstar Usain Bolt achieves his “Triple-Triple” dream at the Olympic Games in Rio de Janeiro: He is the first sprinter to ever win three Olympic Gold Medals in three consecutive Olympics. PUMA launches its “DO YOU” campaign with international model, actress, and activist Cara Delevingne, which aims to inspire confidence in women around the world. Abel Tesfaye a.k.a. The Weeknd partners with PUMA as a new Global Brand Ambassador and Creative Collaborator bringing his unique creative lens to PUMA collections. 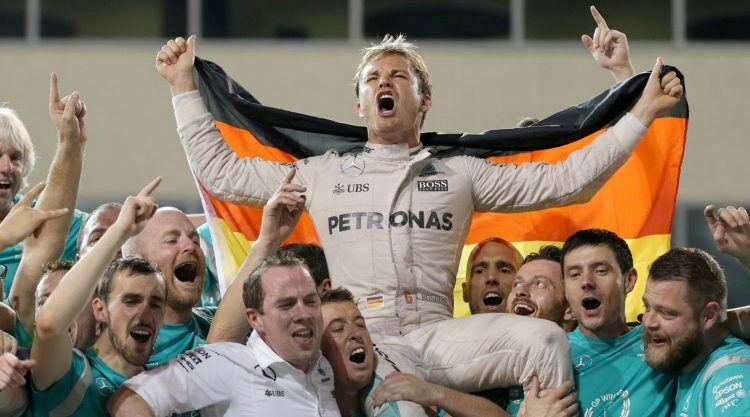 Nico Rosberg is crowned F1 champion for the first time in his career. PUMA teams MERCEDES AMG PETRONAS, Red Bull and Scuderia Ferrari claim the first places in the Constructor’s Championship. 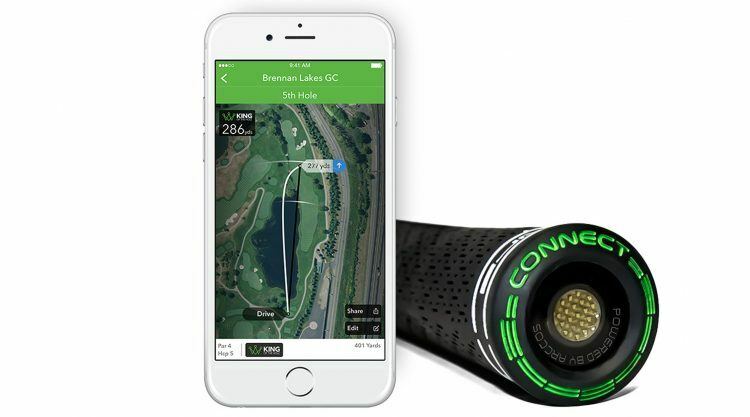 COBRA GOLF introduces its new KING F7 drivers featuring an ultralight GPS sensor that is embedded in the grip, which allows players to track every shot with their smartphones. The Weeknd featuring PUMA in "Starboy"